Moscow has handed over new files to Warsaw concerning the massacre of 22,000 Polish officers in 1940 in Katyn, western Russia. Russia has passed to Poland 11 volumes on the criminal case, which has been investigated by Russian military prosecutors. 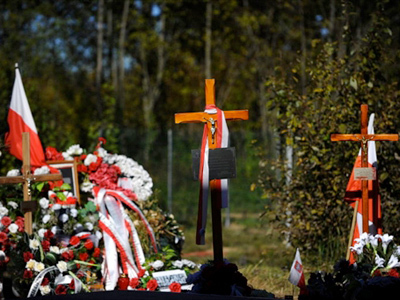 The materials of the case include notices of conviction and description of the sites where the Polish prisoners were buried. 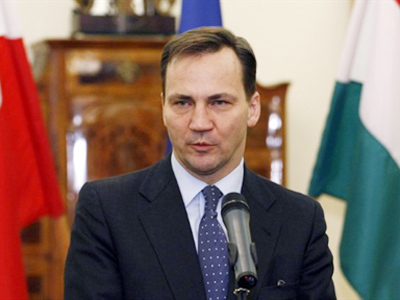 The documents were handed over to the Polish side at the Russian General Prosecutor’s Office on Thursday. This comes one day after Russia's Prosecutor General provided Poland with documents related to their presidential plane crash investigation. The catastrophe which occurred on April, 2010, killed President Lech Kaczynski and most of the country's political elite. The group was heading to an event held in Russia to commemorate the victims of the Katyn bloodshed. 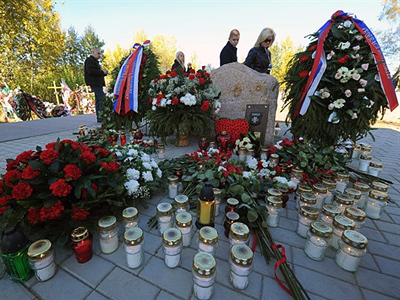 The Katyn case has long complicated the Russian – Polish relationship, but in 2010 the Russian side began to release documents related to the Katyn mass execution to the Polish authorities. Over 14,000 Polish officers were imprisoned and brought to the territory of the USSR in 1939. In 1943 reports emerged that that the Soviet side executed the officers in the Katyn forest, located 14 kilometers west of the city of Smolensk. For decades, the Soviet regime denied responsibility for killing the officers and Polish officials in Katyn and other areas of Russia. However, in 1990, the Itar-Tass news agency published a release announcing the Katyn case as one of the worst crimes of the Stalin era. Declassified documents showed that 22,000 Polish prisoners were killed in a special operation by NKVD police on March 5, 1940. 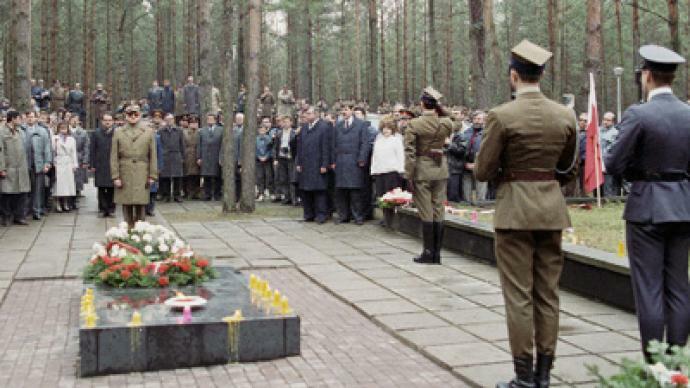 In January 2011, the administration of the Russian president announced that the work to declassify the Katyn case documents is still in progress. When the work is completed, all materials are due to be handed over to the Polish side.